The holidays have passed and we’ve now entered into that awkward winter phase where it would be rude to ask winter to leave, but we have to get ready for spring. Winter doesn’t care. It’s still just sleeping on the couch, eating all of the junk food, and not doing any of the dishes. If winter’s still breathing down your neck and whispering sweet, frozen nothings into your ear, don’t despair. There are plenty of books out there just sizzling with summer heat, and we’ve brought a few of them to you today. Outside may have become a frozen and desolate tundra, but that doesn’t mean you have to be stuck there. In a bleak future, an eccentric billionaire (is there any other kind?) leaves his entire fortune to anyone who can find the “Easter egg,” or hidden computer code, within his virtual reality world, the OASIS. Most people in the world have OASIS accounts: for work, for school, and for pleasure. Wade Watts, a resident of one of Oklahoma’s Stacks, trailer park houses stacked on top of one another, embarks on an adventure to find the keys that will lead him to the Easter egg. 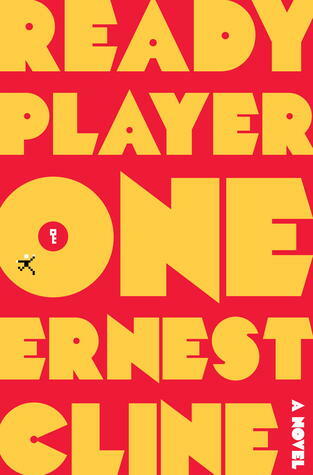 His adventure takes him to worlds where the same neighborhoods repeat themselves infinitely, planets that are just one big dance club, and places where monsters and magic are real. You’ll have your pick of worlds other than the arctic wilderness your neighborhood has become. 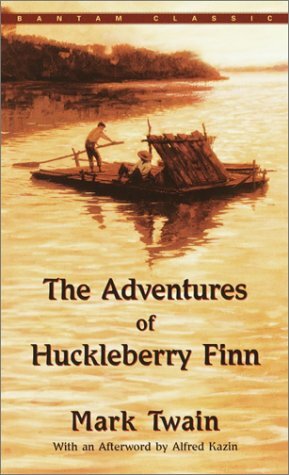 One of the great American classics, this novel is set in the antebellum South and follows the ardent and honest Huck Finn as he fakes his own death and escapes his father’s violence. On his journey, he stumbles into an escaped slave, Jim, as he’s making his way to a free state. The two float down the Mississippi River, swimming and laying out in the sun by turns. If the Missouri heat doesn’t thaw your frozen heart, it may be too late for you. Join John Bartle as he deploys to Iraq with his friend, Private Murphy. Bartle promises to protect Murphy with tragic consequences. The novel’s prose ripples across the senses like desert heat, transporting the reader to a foreign desert landscapes filled with death and terror. 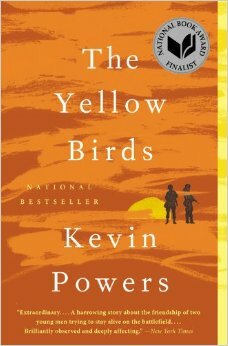 The reader gets lost in the poetic and rich descriptions of PTSD and coming to peace with the past. It’s the perfect way to forget the freezing bleakness that has become your existence. 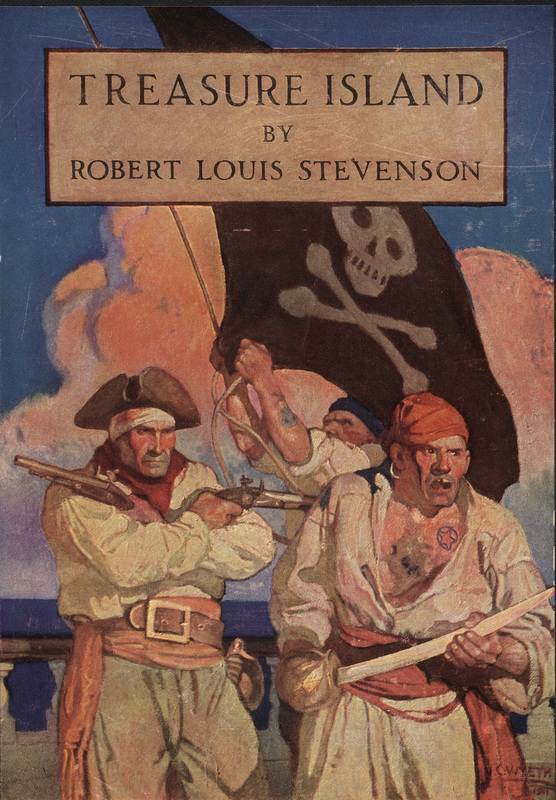 Jim Hawkins sets out on the quintessential pirate adventure after an old sailor, Billy Bones, dies and leaves behind the contents of a treasure chest: a map, a journal, and money. He meets Long John Silver, a one-legged man with a parrot companion, who plans a mutiny against the ship’s captain, Smollett. A few battles ensue where the crew fights against the mutineers while both race to find a dead pirate’s long-lost treasure. Jim’s adventures will help you escape the chill winds howling at your door. 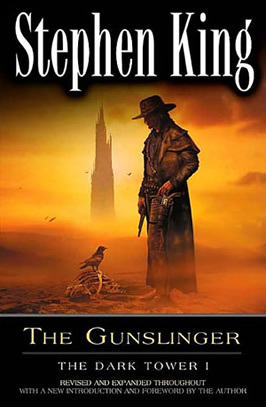 “The man in black fled across the desert, and the gunslinger followed.” This Fantasy/Western novel takes place in an alternate universe of our world, one of many worlds connected by a dark tower. Roland Deschain, the last gunslinger, sets out on a quest to defeat a dark wizard, a conniving man who leaves chaos and destruction wherever he goes. As Roland travels across through scorching heat and murderous towns, he palavers with a demon and befriends a boy from our world. His adventure, though, is only the beginning. Roland’s tale will rescue you from the seemingly endlessness of winter. Eric is a proud member of a very extended family--one that doesn’t always understand what he’s up to these days, but supports him anyway.He graduated from his Houston high school with a diploma and an Associate’s degree (impressive, right? ), graduated from the University of Texas at Austin in three years, and just completed a two-year master’s program at New Mexico Highlands University, where he wrote a creative writing thesis on the evolution of literary vampires.Shockingly, he has not been able to find a steady job with this knowledge.Eric likes to write fiction and is currently waiting to hear back from publishers about a manuscript he sent in.When he’s not writing about fake things, Eric enjoys talking about the elusive concept of Mexicanidad and what it means to be Mexican American in the United States.He is currently working on a memoir of sorts on his blog thetexasmexican.wordpress.com.When he is not reading or writing, Eric spends his time avoiding small children.He does not always succeed.